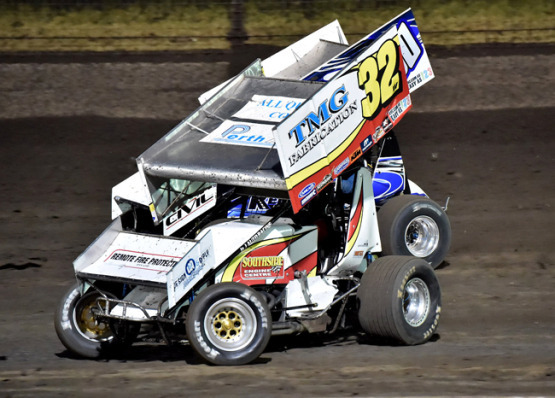 IT’S been a long time between drinks but Jamie Maiolo finally got to stand on the top step of the podium when he won round 10 of the AHG Sprintcar Series at the Perth Motorplex on Saturday night. After three gruelling heats, sixteen beautiful candidates returned to the stage last Saturday for the Semi Finals of Miss Motorvation which included the traditional 3-rounds with the night session being held on the KFC Burnout Pad and where the first ever Miss Motorvation Social Media winner was announced, as well the Best in Swimwear and the Top 6 going through to the finals. Full KFC Burnout Finals Results Now Up. A full set of results for Motorvation 29 can now be found in the Motorvation results section. 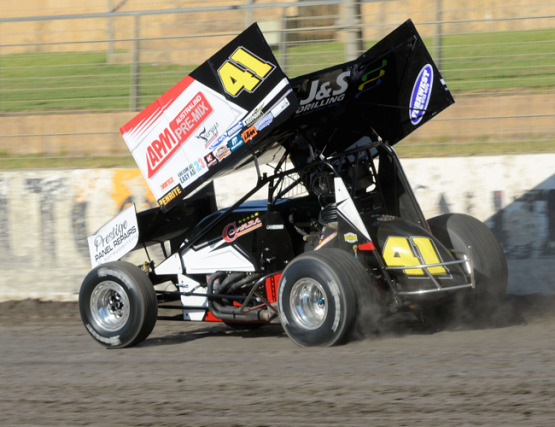 A STRONG field is locked in for round 10 of the AHG Sprintcar Series that will be contested at the Perth Motorplex this Saturday night. 360 Sprintcars will have you in a spin! The TW Mechanical 360 Sprintcar round at the Perth Motorplex this Saturday night is packed full of talent. For those asking for the MegaSkid Max Results from Motorvation 29, here it is! OVER the years some of the biggest names in the sport have claimed the New Year Speedcar Derby and we look forward to another chapter being written at the Perth Motorplex this Saturday night. CRAZY DEMO DERBY THIS SATURDAY! THE Perth Motorplex is the place to be this Saturday night for non-stop motortainment.